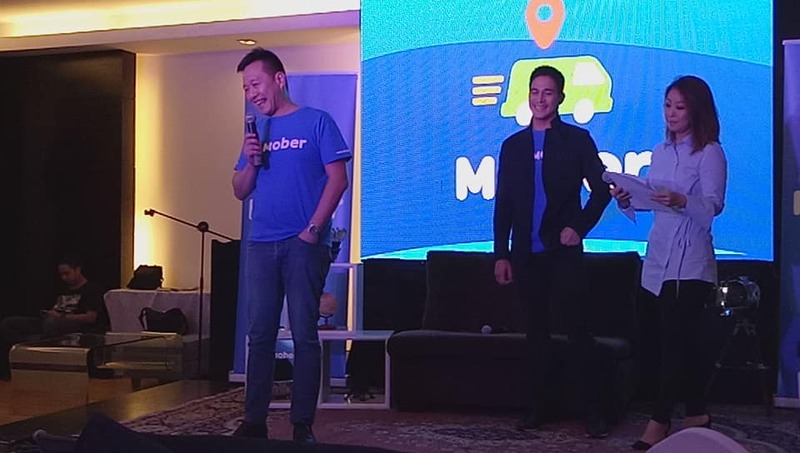 One of the top brand ambassadors, Piolo "Papa P" Pascual, of the country has just added another brand under his name and that is Mober, a mobile app that lets you hire delivery vans and trucks on demand. Why wait for several days when you could have your items delivered the same day, and without hassle because it's through an app that you could also use to monitor and make sure your items are well secured and in good hands. The best thing about this new service is that it also allows delivery of pets from dogs to cats and whatever is in existence that we have. Our pets get a transpo service by its own (if well-trained) or in the company of its owner or any pet caretaker. 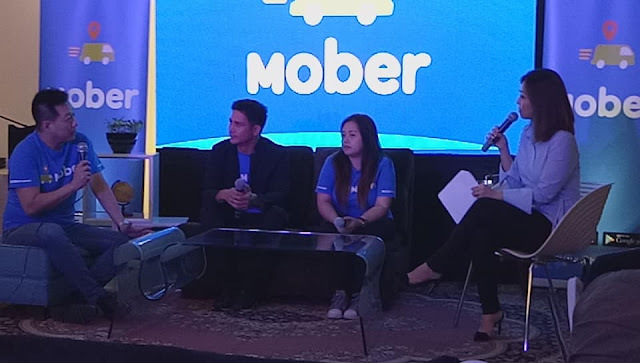 Piolo obviously embraces technology since he knows the can find convenience using the Mober app and since he is also in the process of moving stuff to a new house, the Mober app is quite a tool that he could use to facilitate his easy transfer of his beloved possessions. Since he mentioned that he already lost stuff, like his prized trophies and awards, he is now very careful and selective in choosing the right service provider. 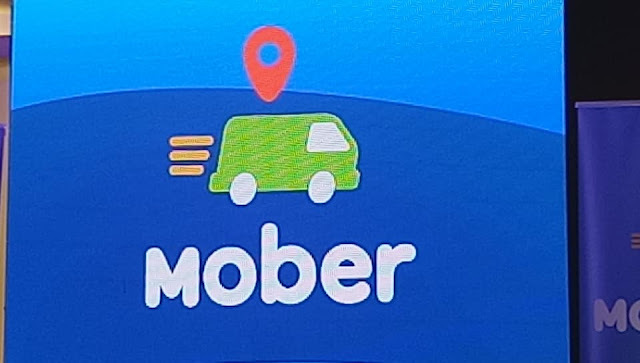 And now, since he also has trucks under his businesses, he is also thinking of converting some of his trucks and vans to Mober. Now that makes Piolo an official Mober partner. 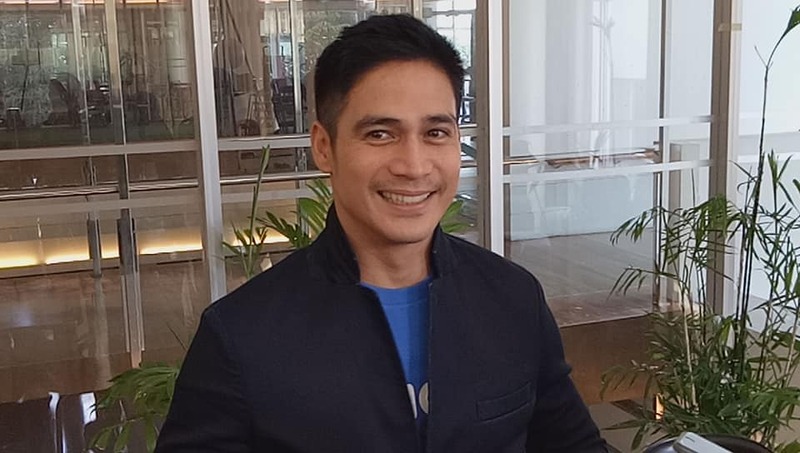 A media launch was held at the Metropolitan Club in Makati a few days ago where Piolo was interviewed by members of the media. I am waiting for an opportunity to try out the service as soon as I have some stuff to be delivered. Itr would be cool to expect a truck or van arriving at home the same day I prompted for it using the mobile app, and then find Piolo as one of the delivery boys. Lol! We also have special interviews with the Founder and CEO of Mober, Mr. Dennis Ng. Actual coverage of the event are also uploaded on our social media accounts like YouTube, Facebook, etc.